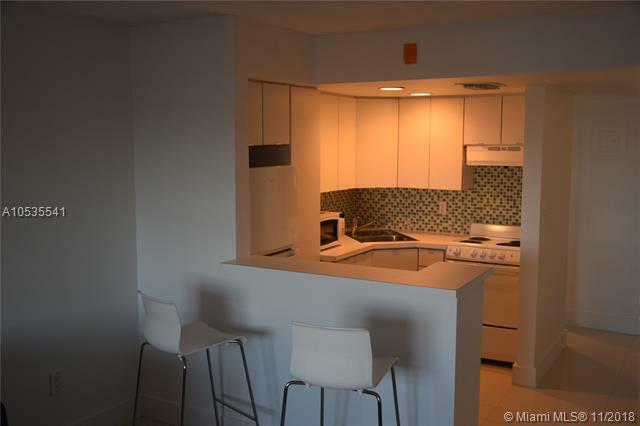 Super cute penthouse nicely renovated studio with very functional full kitchen, nice white ceramic tile, plenty of closet space located on top floor of a 6 stories small building. 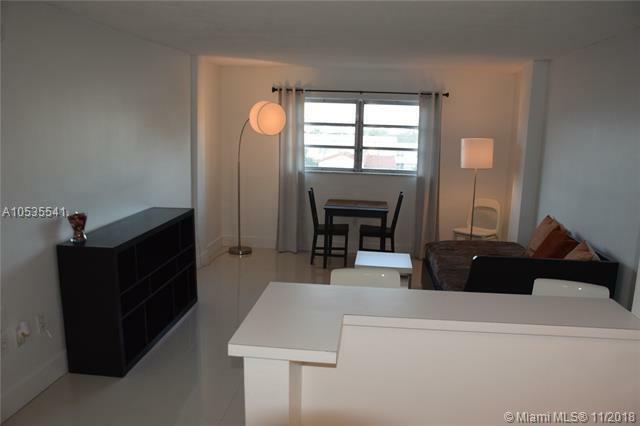 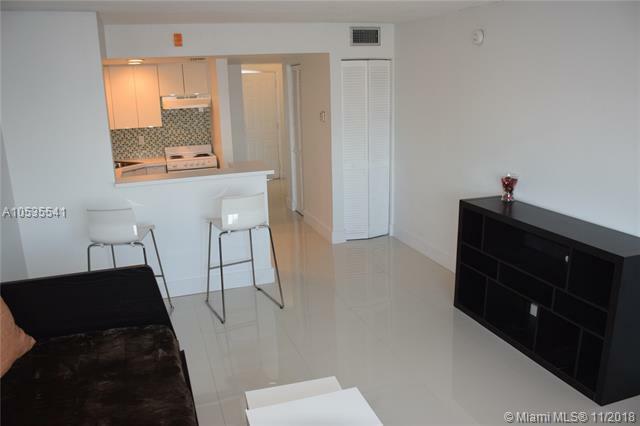 perfect location 1 block from Lincoln road and 3 blocks from the Ocean! 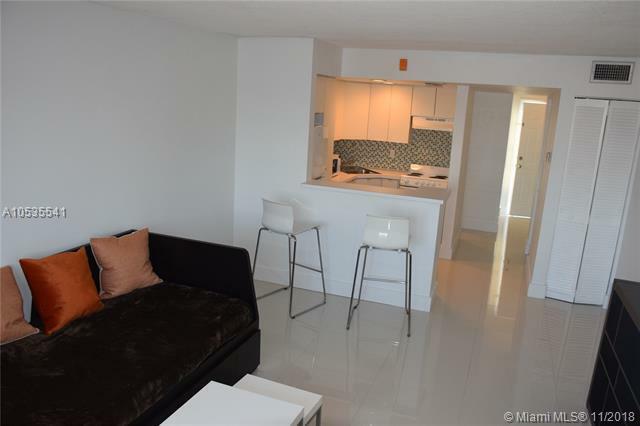 close to everything restaurants etc Secure building with an access code.easy to show pets allowed!